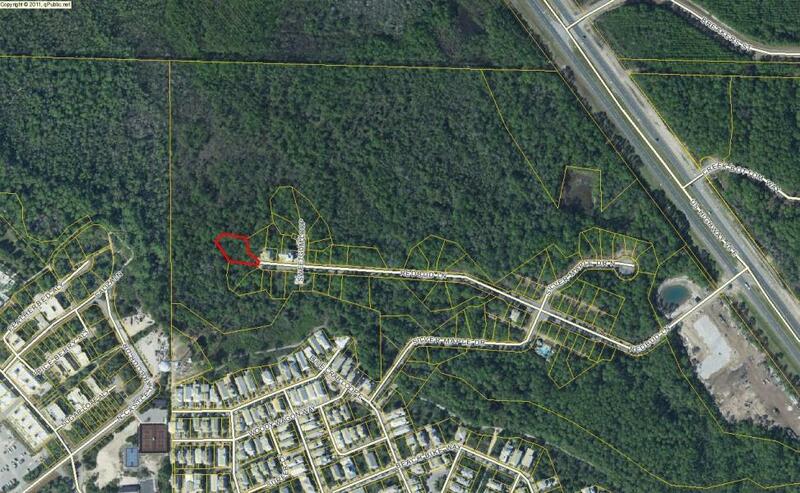 The Beach Group is proud to represent the sellers of this large home site that has sold in Inlet Beach. 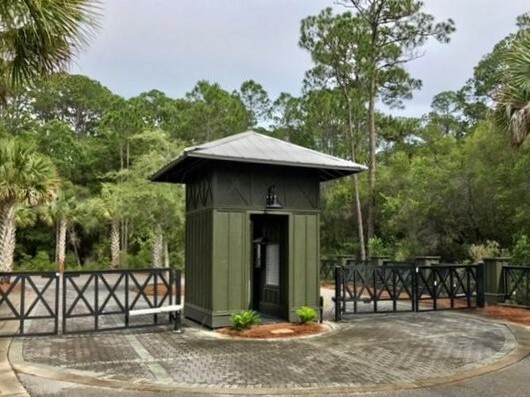 As one of the top lots in the private community, this property offers true privacy located on a cul de sac and surrounded on two sides by preservation land. 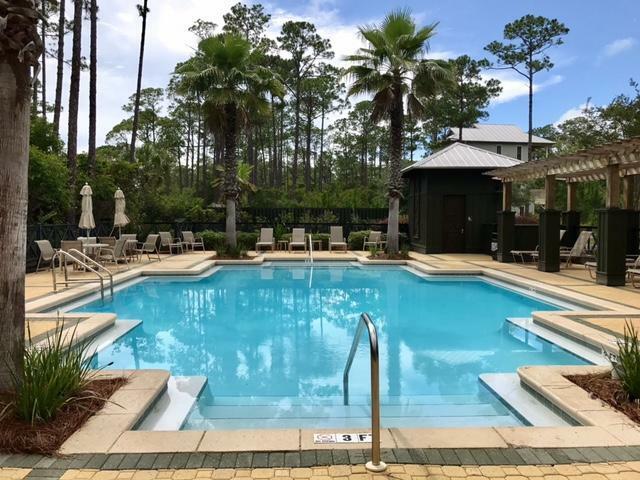 Featuring a gated entrance off of Highway 98 and to the south through Seacrest Beach, Treetop Village offers a quick bike ride to the beach or to the community pool for a dip. 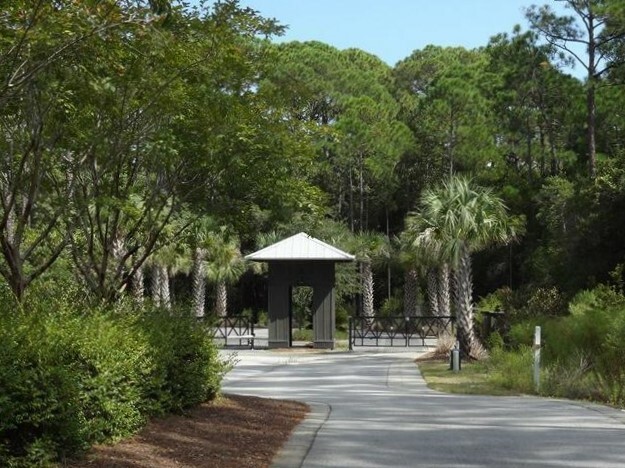 Treetop Village is quickly becoming a sought after gated neighborhood in the 30-A area.